This Celtic Men’s Stainless Steel and Leather Necklace is created using high quality saw cut stainless steel rings and rich leather cord. 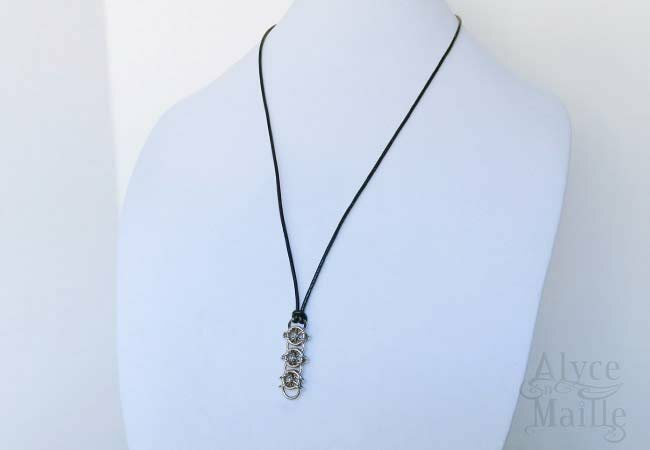 This unique pendant is the perfect piece to add a bit of edge to your style. 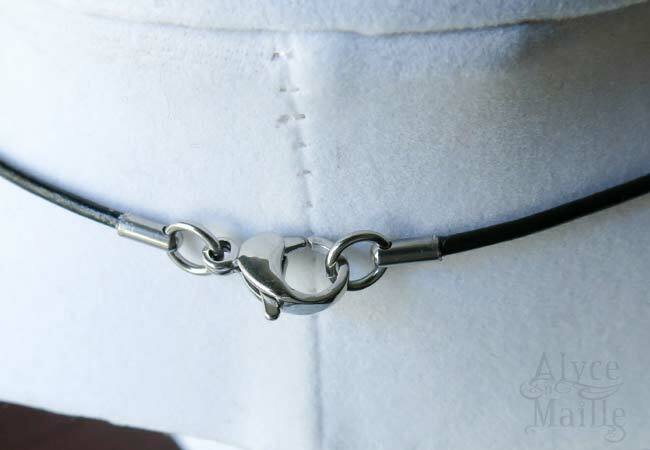 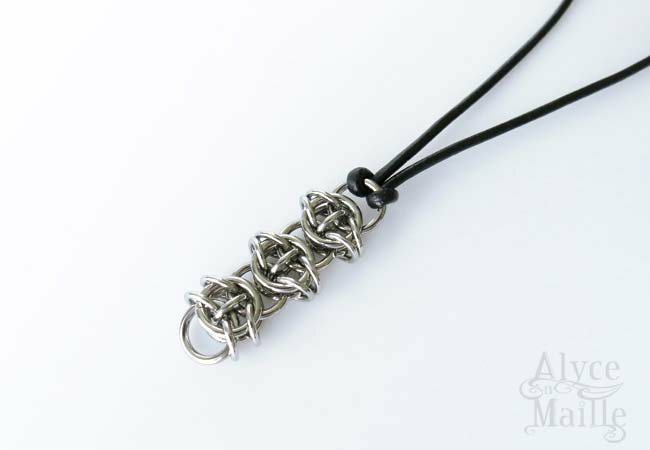 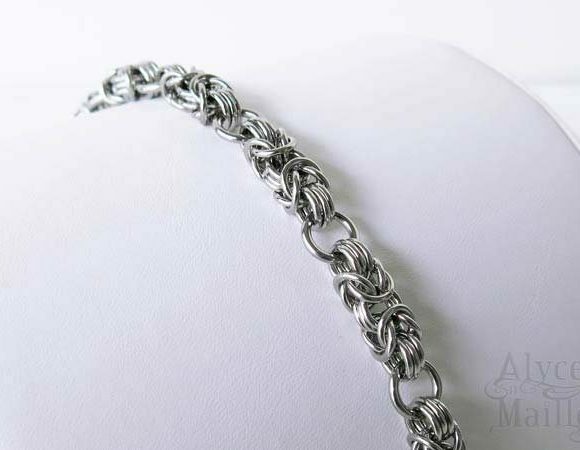 This Men’s Celtic Inspired Stainless Steel and Leather Necklace is created using high quality stainless steel rings and leather cord. Each individual ring is carefully handwoven and attached to black leather cord and finished with a stainless steel clasp. 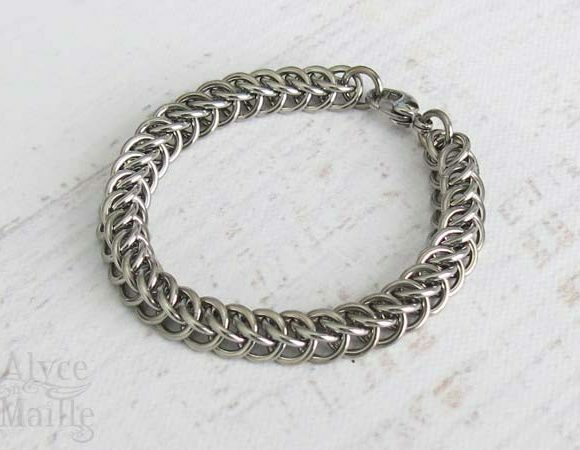 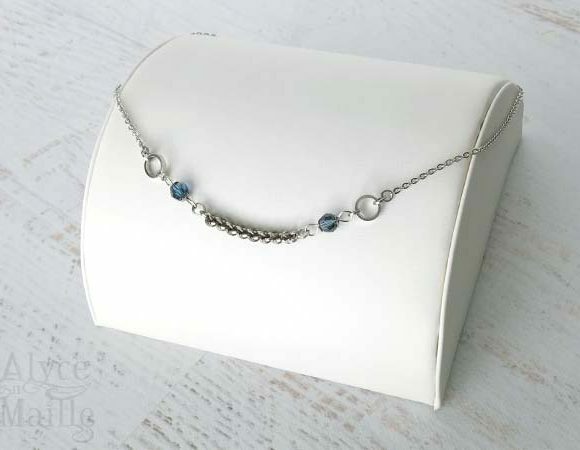 This unique necklace is the perfect piece to add a bit of edge to your style.